Fourni actually comprises three different villages; close one to another. The villages of Kastelli, Kato Chorio and Pano Chorio, all located in the homonymous fertile plain (polje) at an altitude of 320m. The greater area comprises the hamlets of Syrmesso, Skouras, Chavgas and Chondrovolakoi. All those settlements used to be wealthy rural villages of great cultural tradition. Visitors often come across houses of Venetian architecture, proof of the area’s long history. 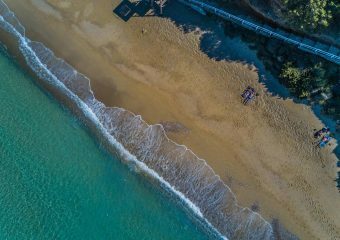 7km east of Neapoli and 12km west of Elounda, at the end of a remarkable sinuous route, we find the three villages of Fourni, all of them located on the provincial road network which connects Neapoli to Plaka-Elounda. The area has dozens of chapels and Monasteries, most of them of the 16th-17th centuries. The large number of Monasteries in such a small area (Ano Mirabello) is the reason why it has been given the name “The Holy Mountain of Crete”. 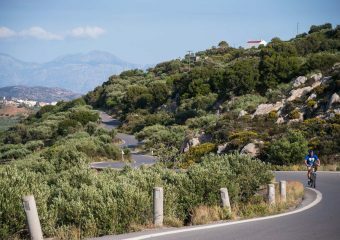 The village of Kastelli is connected to the village of Kato Chorio by a magnificent 400m-long road with eucalyptuses and cypresses. To the left we find the Crafts & Cottage Industry Museum “Milopetra”.